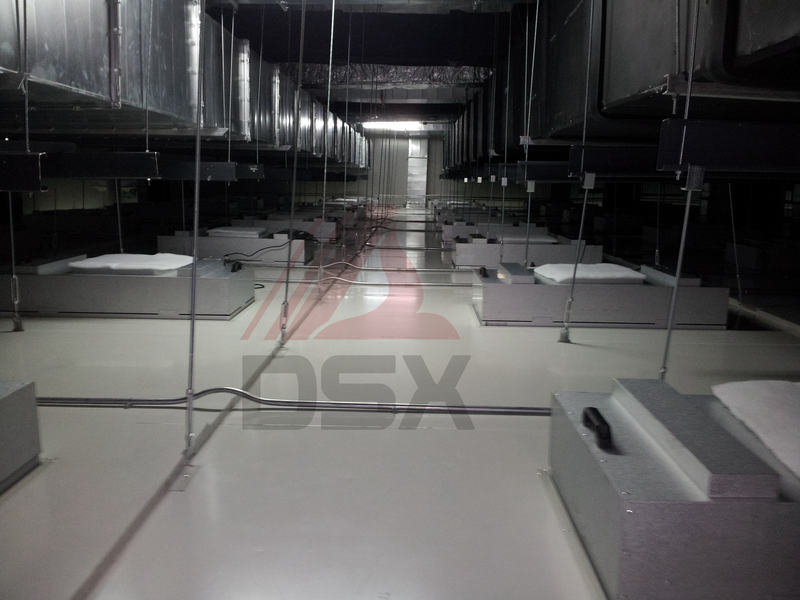 DSX Clean Room maintains a team of professionals specially trained to evaluate facility requirements and develop detailed needs analysis. The result provides customized layouts designed to accommodate the specific demands of individual industries and their respective environmental requirements. Our experienced project management staff closely reviews equipment specifications and oversees all aspects of fabrication to ensure the design integrity of products and the effectiveness of the systems installed. 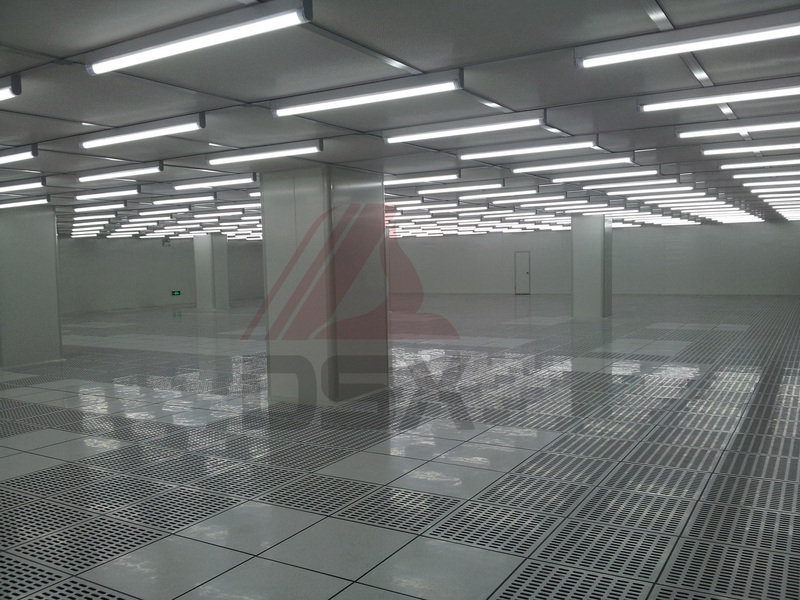 From equipment specification and installation, to testing and project close-out, DSX Clean Room project management and supervisory staff directs every detail of each project we undertake. This level of attention guarantees that facilities meet and/or exceed user expectations. Our expert knowledge of certification and validation processes ensures our clients' facilities meet the regulatory, functional and operational needs of the particular industry. This step is critical; it guarantees the facilities will be ready to accommodate production while operating in compliance with regulatory conditions. Continuous, scheduled maintenance is critical to sustaining efficient Cleanroom facilities. By monitoring and modifying the facility to reflect the most current technological advancements, clients can maintain productivity and effectively manage quality control. We are looking forward to establishing a long term cooperation with you.